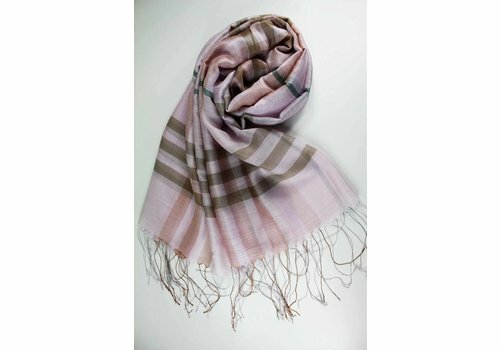 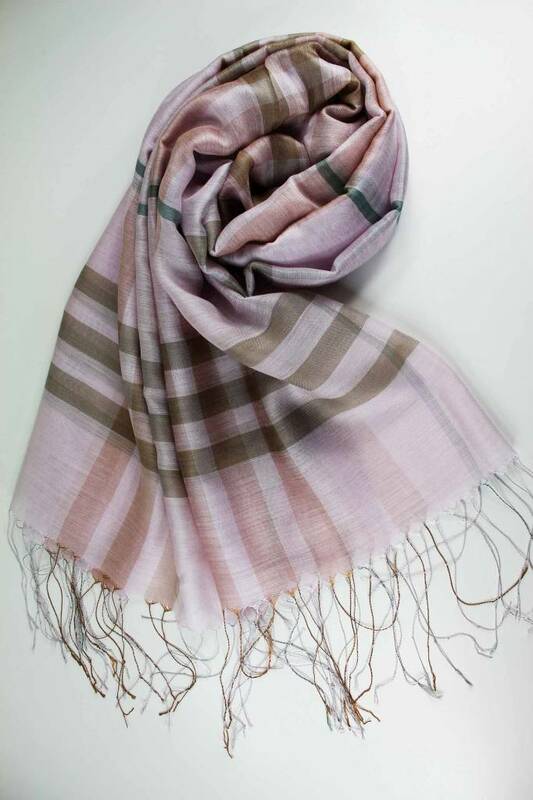 With its classic tartan pattern, this scarf adds a chic edition to any outfit! 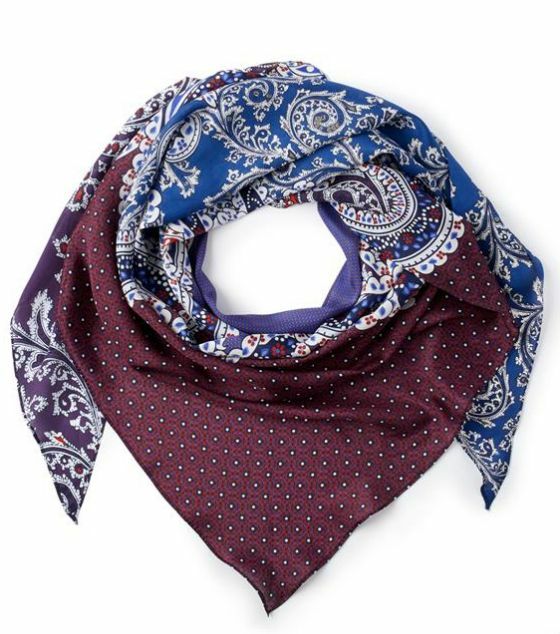 Eye-catching. 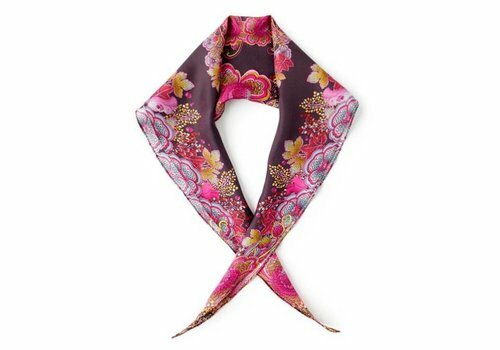 The scale and intricacies of design and the strong, vibrant color schemes, make this light and silky diamond a beautifully detailed scarf. 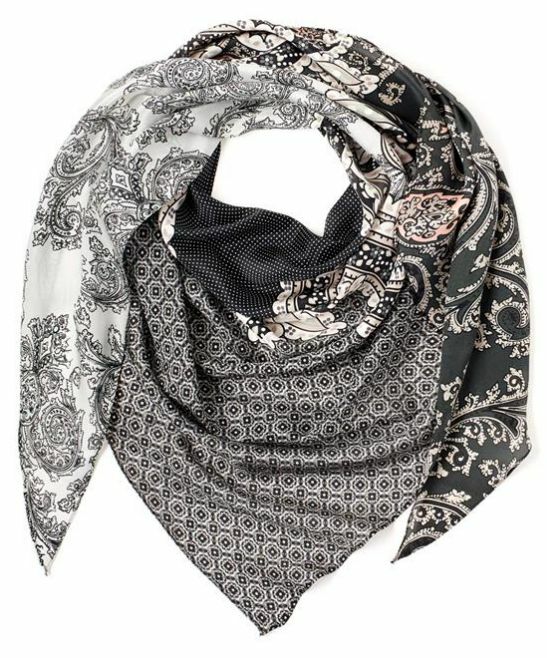 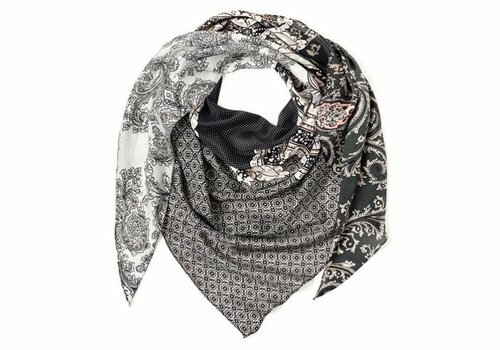 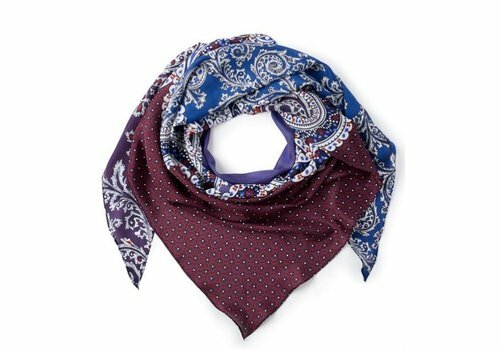 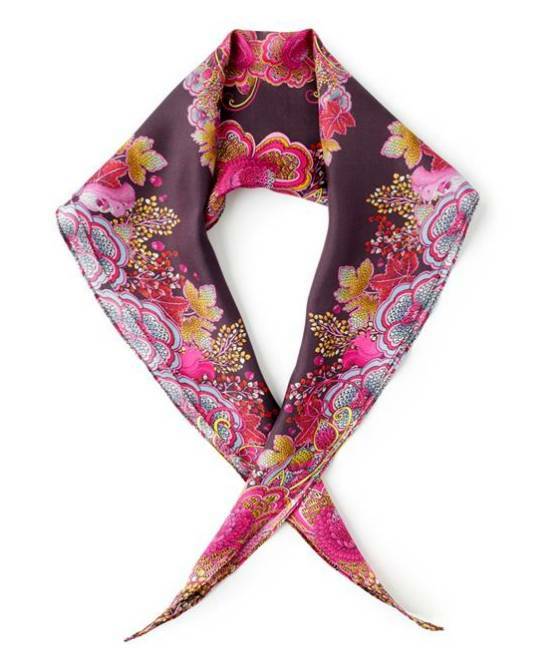 This fun paisley printed 100% silk scarf can be styled many ways...As an accessory to spice up any outfit, tied around a handbag or simply use it as a hair accessory!